Dr. Malcolm C. Grow was the only American in Russia who was a regimental doctor. He worked with the first Siberian Division for more than two years. Every time they went over the top, he went with them. He was wounded and suffered from shell shock. 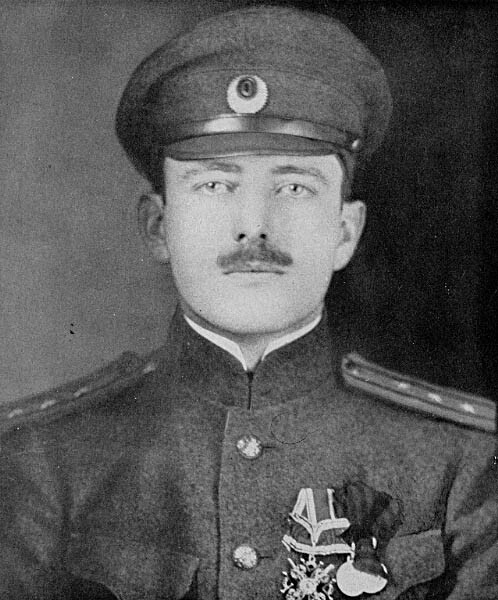 He was decorated with the soldier's Cross of St. George, an almost unheard of honor for a foreigner and rare even for a Russian. He won the rank of Lieutenant-Colonel in the Russian army.